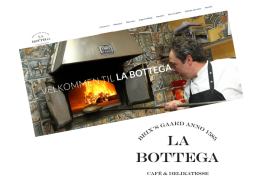 I set up a WordPress website for La Bottega and I have also done the layout for menus and other printed material for the café. 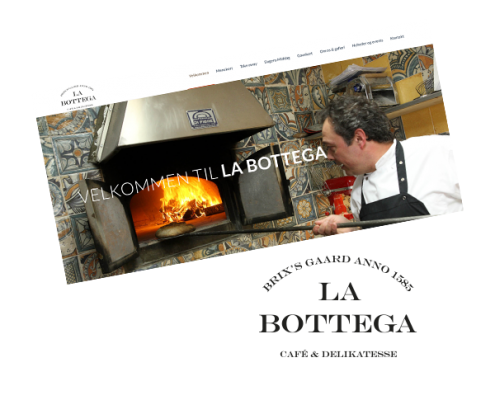 La Bottega is an authentic Italian café and deli in beautiful old buildings in Aalborg, Denmark. They have their own backery, do all kinds of homemade foods, sell meat from Slagteren & Kokken in Gistrup, have a takeaway menu, and sell wine, oil, ice cream, fresh pasta and many other things. 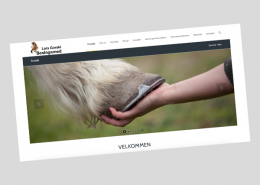 Together with La Bottega I defined the requirements for the website and after that I set up the website using WordPress. 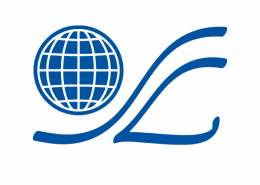 I now handle updating the site, e.g. monthly changing daily dishes menu, changing café a la carte menus etc. 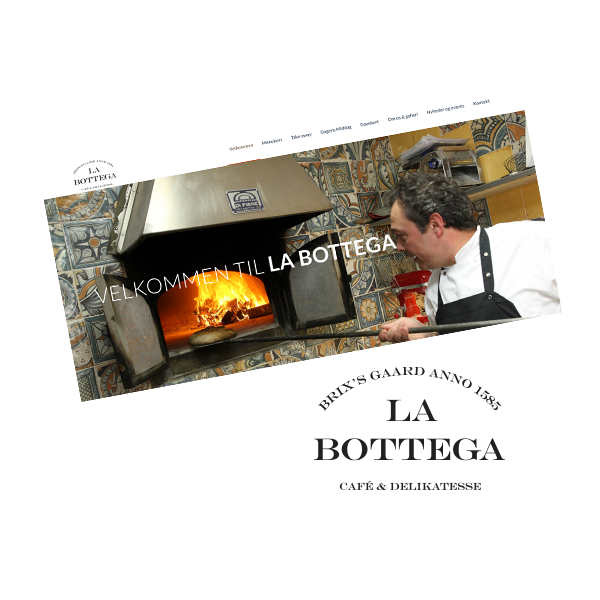 La Bottega also asked me to set up their printed a la carte menu and their monthly daily dishes menu used in the café.